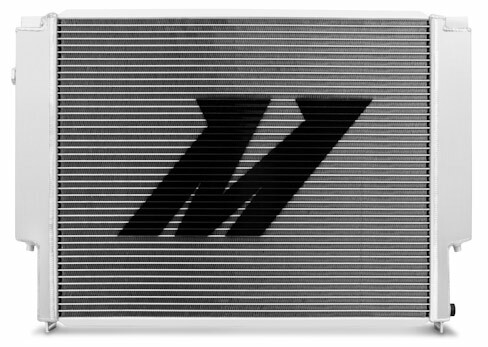 Upgrade your stock radiator to a Mishimoto X-Line Performance Aluminum Radiator for your BMW E30 or E36! 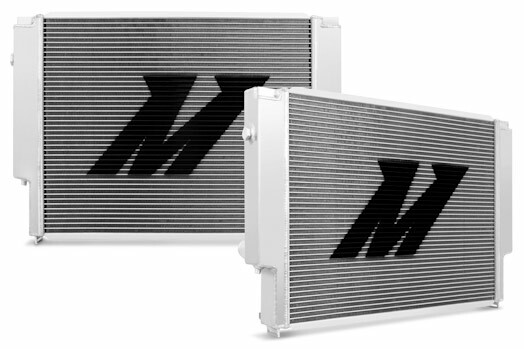 The Mishimoto BMW E30 and E36 X-Line Performance Radiator is an upgraded replacement for your OEM radiator. 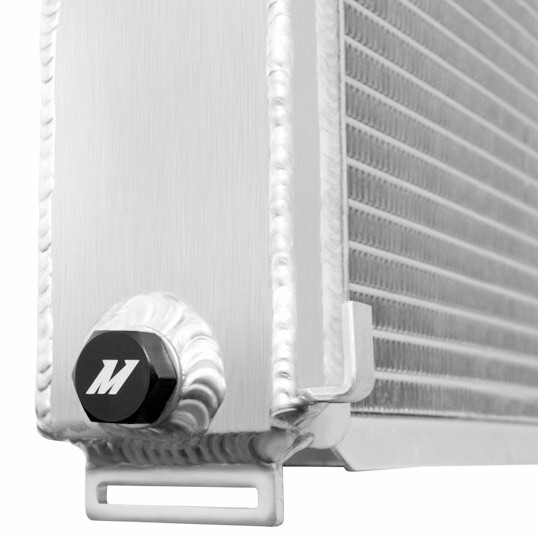 The advantage of this radiator is that it is much more efficient for cooling while saving weight and preserving good coolant flow. This allows your car to run more reliably because of lower operating temperatures that are consistent throughout all driving situations. And with its TIG welded construction, this radiator is bulletproof and will last for the life of your car-and it comes with a Lifetime warranty to back it up. So if you're ready to order a Mishimoto BMW E30 and E36 X-Line Performance Radiator, give ModBargains a call at 714-582-3330 and talk to our Modification Experts to get the aftermarket parts that you've always wanted.